The Little League Softball team from Wheelersburg, Ohio became the first Ohio team to win the Little League World Series as they beat Tunkhannock Little League (PA) in a 3-0 shutout victory. History and dominance. 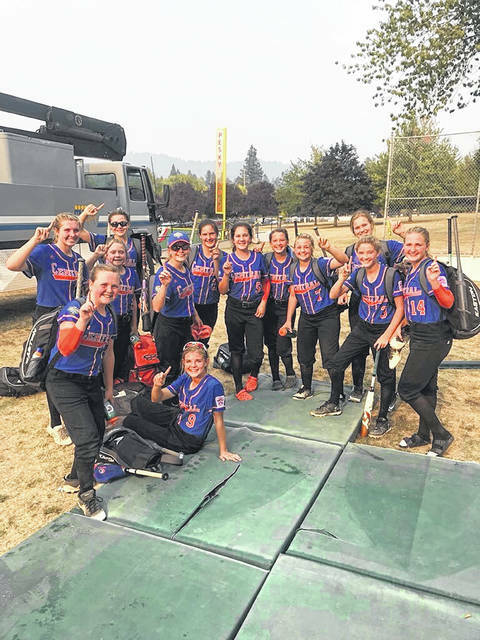 There’s no other way to describe what the Wheelersburg Little League 11-12 year old softball team was able to accomplish this season. https://www.timesgazette.com/wp-content/uploads/sites/33/2018/08/web1_team.jpegThe Little League Softball team from Wheelersburg, Ohio became the first Ohio team to win the Little League World Series as they beat Tunkhannock Little League (PA) in a 3-0 shutout victory.